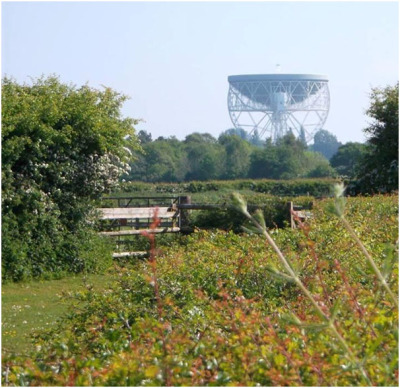 The village lies on National Cycle Network Route 573, which runs from Congleton to Davenham, with lovely views of the beautiful Cheshire countryside and famous landmarks such as Jodrell Bank . From Goostrey Station, you can cycle to the world-famous Lovell Telescope and the Jodrell Bank Discovery Centre in just a matter of minutes! From Goostrey Station, cycle along Station Road, heading towards St Luke's Church. Turn right at the Church onto Church Bank, which eventually becomes Blackden Lane. Go over the railway bridge. The entrance to Jodrell Bank Discovery Centre is on your right. Surrounded by glorious countryside, streams and woods, Goostrey is idyllic for a stroll. Visit Goostrey Footpaths Group for much more information, guide books and maps. A wonderful family day out, and especially fun for children, this Festival has existed in the present form for over 100 years, but its origins stretch back to the 1800s. It involves a large parade through the village with floats, bands, dancers, singers and the local children in costumes, along with the new Rose Queen and her Attendants. On the field behind The Village Hall the entertainment continues, with children's rides, games and more displays. There is also a wide-range of food and drink to suit all tastes. There is an hourly rail service to and from Goostrey Station on Saturdays from early until late. 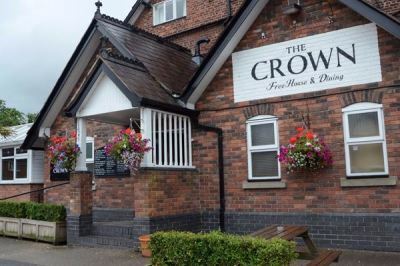 The Crown is a traditional 18th century pub that has been welcoming guests through its doors from near and far. 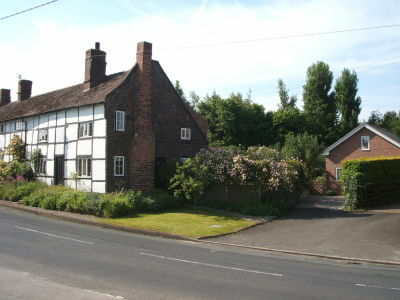 Nestling in the attractive farming village of Goostrey, it has a charming community feel and historic, rural charm. Many of its original features remain, adding to its ‘village local’ character. The menu reflects the quintessential village pub fayre, but with a little twist. Steaks and Grills are the jewels in the Crown, as are our pub classics, nibbles, starters and desserts. Each whets the appetite of the hungry customer, always delicious, always surprising. Goosfest is a "not for profit" arts and music festival held each year in October at various venues in and round the village. The festival offers a diverse programme of events, so whether it is classical, folk, jazz or contemporary music, theatre, stand-up comedy or craft that turns you on, Goosfest has it! 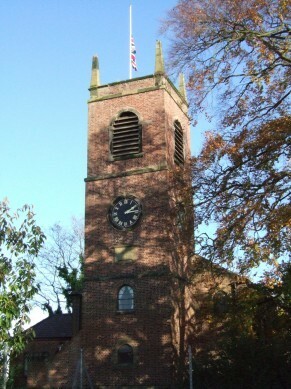 St. Luke's Church is a delightful village church. 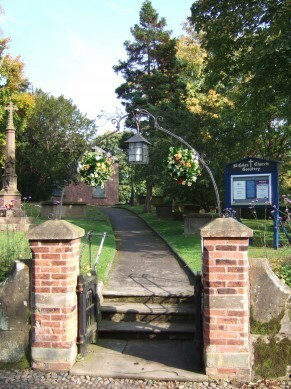 Within sight of the famous Jodrell Bank Radio Telescope, St. Luke's is in a prominent position in the village, near the school, pubs, shops and station. Its people and its activities have been an integral part of the village life since the Middle Ages, and they continue to play an active part in the community today. David and Marie give a warm and friendly welcome to their 17th century cottage. Close to Jodrell Bank Observatory, they are 3 miles from junction 18 on the M6 motorway, and a five minute stroll from the railway station.